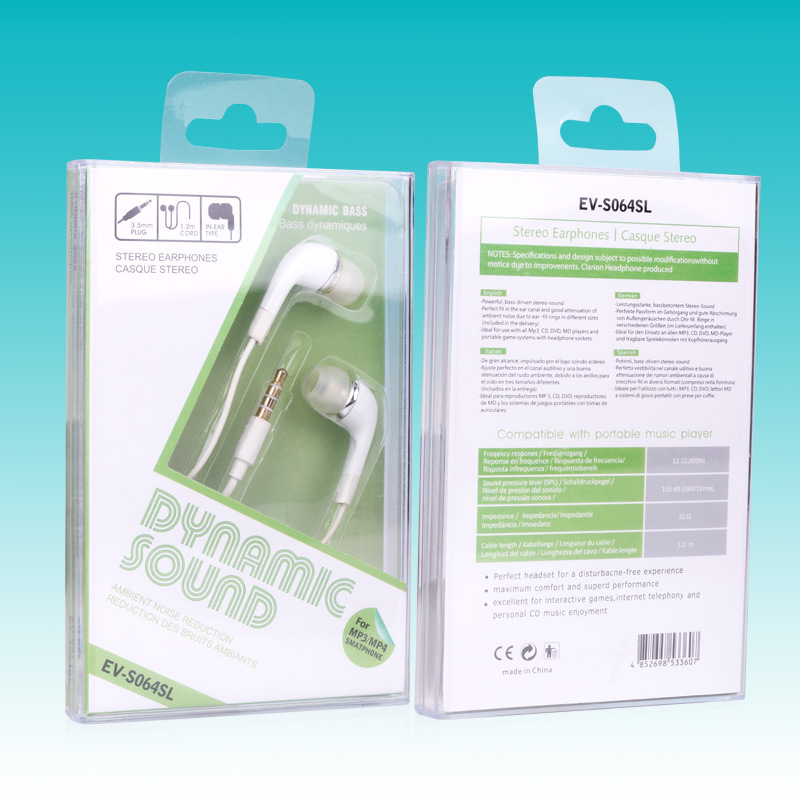 Our blister packaging products are widely used at the field of usb cable packaging,earphone packaging,power bank packaging,phone case packaging,screen protect film packaging and others packaging. How to customize my own design? 1.Send your pictures to our email and let us know your request of mobile models,print and final effect. 2.Contact our service center directly. * The following images have in stock . Welcome to order online,please message tell us the color you want.